We’d love your help. Let us know what’s wrong with this preview of BLOW by Elle Brooks. Joshua Gold is used to winning, but when it comes to his heart, he's taken his fair share of punches. Can a future contender for the IBA Heavyweight title keep his guard up against love? Or will the only person that's ever come close to conquering Josh's heart, be the one to deliver the final blow. 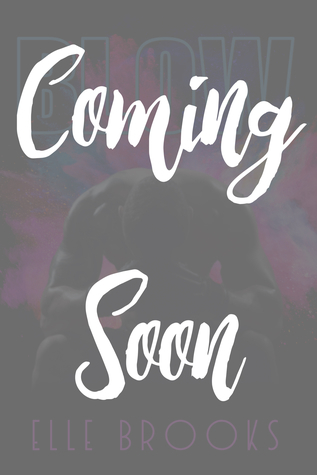 Published 2017 by Elle Brooks Author Ltd.
To ask other readers questions about BLOW, please sign up.